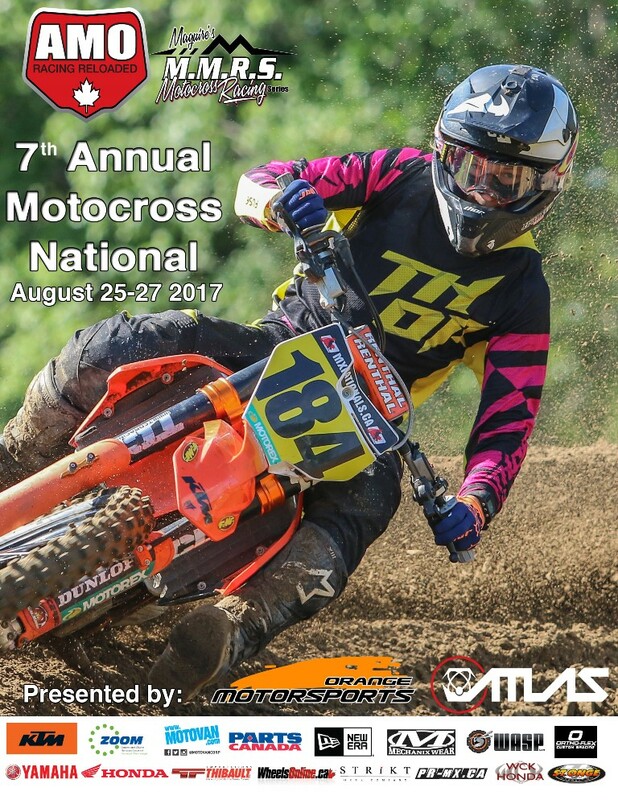 Below is the race day scheduled released by the AMA, and there are a few major changes worth noting. The LCQs will take place during the afternoon to determine the final four spots for each class. The other 18 riders will be determined during qualifying.